Keystone Theatre is a Toronto based independent theatre company that creates, develops and presents new performances inspired by the silent film era. Reaching back to the earliest recorded work of the masters of the art of acting, Keystone Theatre reinvents performance styles that are universally accessible and visually profound. Using our unique physical vocabulary to create characters and develop narratives, Keystone Theatre explores performance styles in multiple media, including theatre, film and music, sometimes all at once. Keystone Theatre started as a collective called Dialogue Box in 2005 when we came together to explore the idea of creating a physical theatre based play in the style of a silent film. After four years of collaboration and development, in 2009 we formed an Equity Co-op under the name Keystone Theatre to produce our first original play The Belle of Winnipeg. 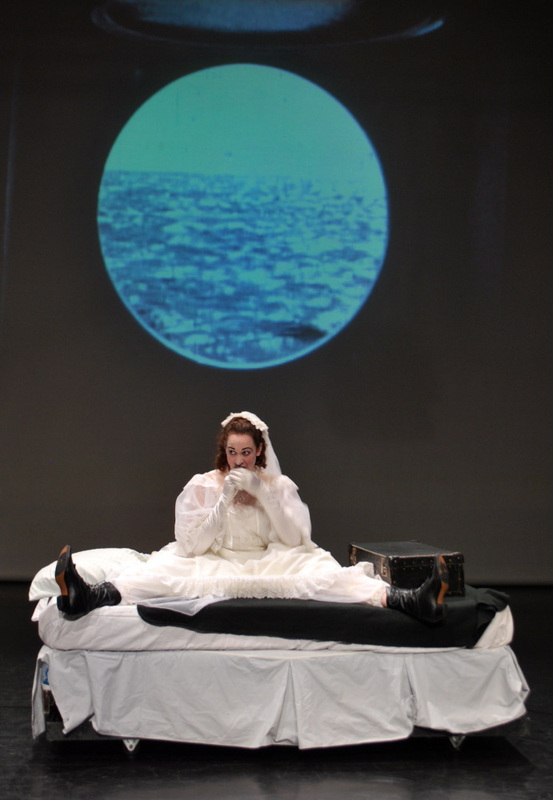 Belle earned rave reviews and garnered three Dora Mavor Moore Award nominations; winning one for Outstanding Original Sound Design/Composition. Realizing we had created something very special the core members of the team formally established Keystone Theatre with Richard Beaune as founding Artistic Director and Kimberly Beaune as General Manager. 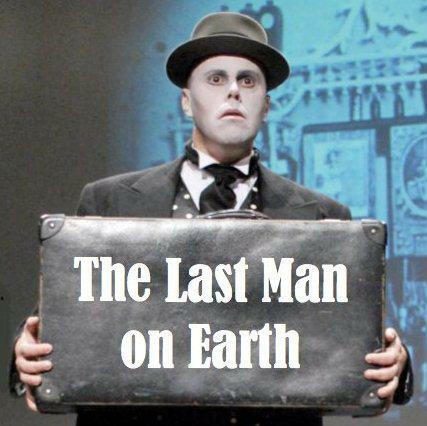 In 2011 Keystone premiered The Last Man on Earth at the Toronto Festival of Clowns; our second original play in the style. Last Man broke festival records and was quickly picked up to headline the inaugural Pearl Company Canadian Theatre Festival in Hamilton. 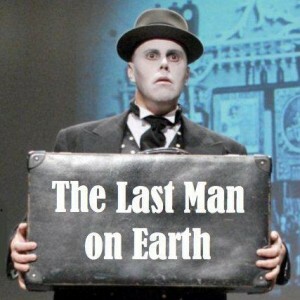 In 2012 The Last Man on Earth toured to Canadian Fringe Festivals in Montreal, Winnipeg, Calgary and Edmonton where its popularity and momentum grew in each city. It was nominated by Centaur Theatre for Outstanding English Language Production in Montreal, won Best of Fest in Winnipeg and was Held Over in Edmonton. In 2013 Keystone went back into the studio to create and once again premiered a new play at the Toronto Festival of Clowns. Gold Fever was the top selling show for the festival and a new highlight for Keystone. In our most ambitious year yet, Keystone received an Ontario Arts Council grant to remount The Last Man on Earth at The Berkeley Street Theatre Upstairs for a two week run. We also received a Toronto Arts Council grant to launch an ambitious 3-month long community outreach project at the Scarborough Historical Museum. This project would see us create another original play that was inspired by the museum, the history of the area and the Youth Collective that we were working with. Scarborough Fever was Keystone’s first short play and would be performed on the grounds of the museum in conjunction with a remount of Gold Fever. 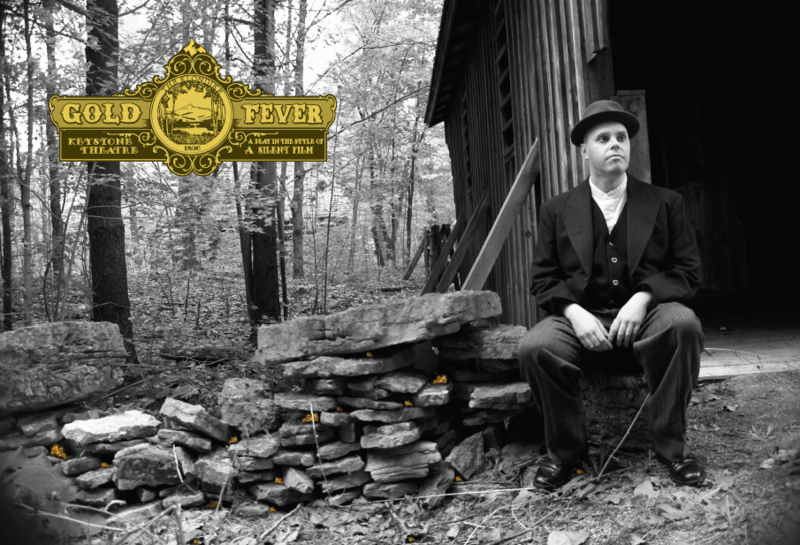 Then, both Scarborough Fever and Gold Fever were brought to the Toronto Fringe where the plays garnered critical acclaim and were listed by NOW Magazine as one of the festivals Outstanding Productions and were on the Torontoist’s Best We’ve Seen list. 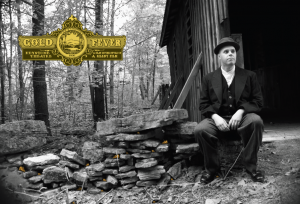 Gold Fever was also nominated for the 2014 Broadway World Toronto Awards – Outstanding Fringe Festival Production (Play). Many of the actors were also nominated for Fringe Festival Breakout Performance.